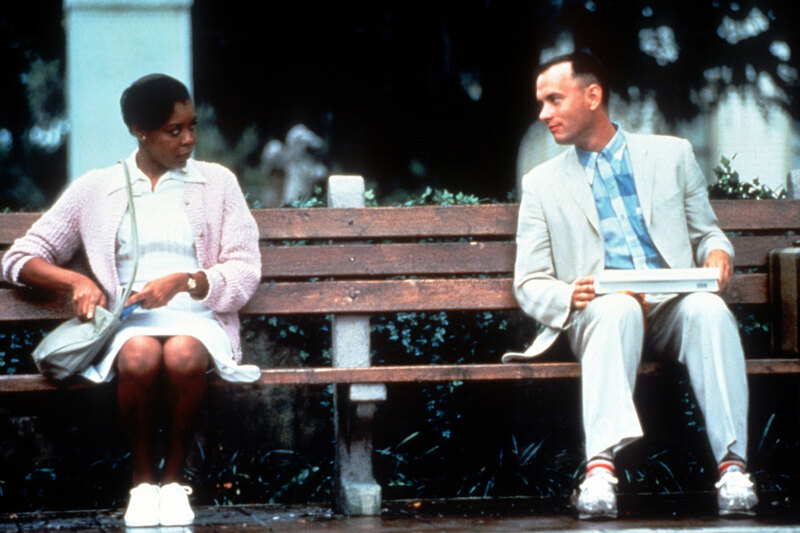 It's been 20 years since the simple wisdom of 'Forrest Gump' came into our lives. And with this milestone, Warner Bros. is releasing a special edition of the film on DVD with a slew of special features. Let's stroll down memory lane and re-live the best quotes from our favorite shrimp-boating, ping-pong champion, cross-country running hero, Forrest Gump. Nominated for 13 Academy Award nominations and winning six, Forrest Gump tells the tale of a slow-witted Southern boy who grows up to make history in extraordinary ways, albeit through a series of accidents and happenstance. Interweaved bittersweetly through his adventures is Forrest&apos;s lingering love for his childhood sweetheart neighbor, Jenny Curran, who struggles to find peace within herself amid a turbulent time in America&apos;s history — the psychedelic, social and civil unrest of the 1960s. Based on the book by the same name, the film, which was directed by Robert Zemeckis, casts Tom Hanks in the titular role, alongside A-list actors Robin Wright (as troubled Jenny), Gary Sinise (as Lt. Dan), and Sally Field (as Forrest&apos;s wise and sassy mother). Let&apos;s stroll down memory lane and re-live the best quotes from our favorite shrimp-boating, ping-pong champion, cross-country running hero, Forrest Gump. 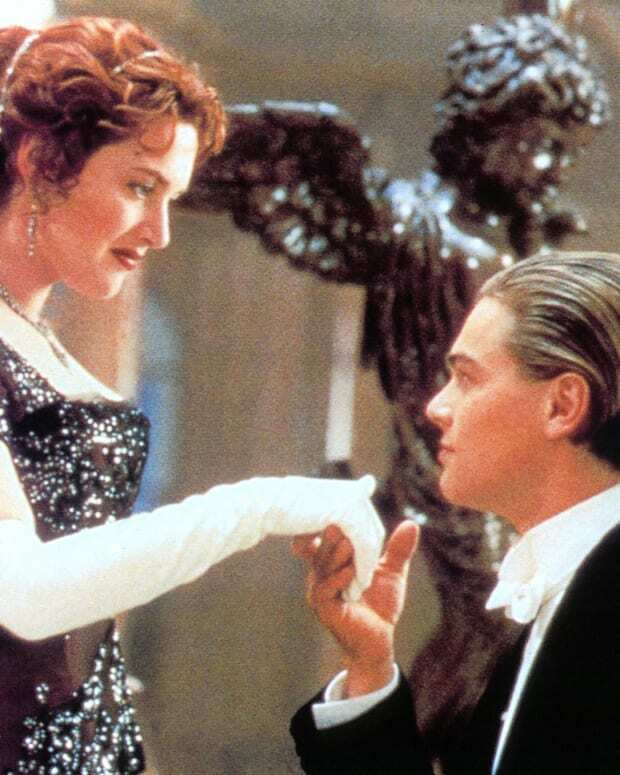 In celebration of James Cameron, Celine Dion, Jack and Rose and the haunting legacy of the RMS Titanic on the 20th anniversary of the film 'Titanic,' we selected some of our favorite quotes. 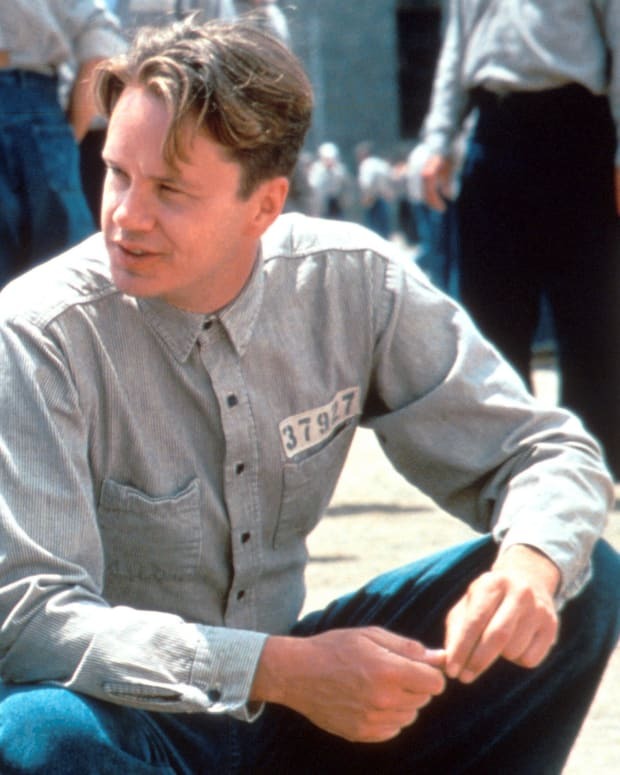 The 1994 drama based on Stephen King's novella, 'Rita Hayworth and Shawshank Redemption,' celebrates 20 years since its release. This week marks the 25th anniversary of our favorite Southern all-female 80s cast, 'Steel Magnolias.' So pull out your big hair and let's stroll down memory lane with these fun quotes from the star-studded cast. 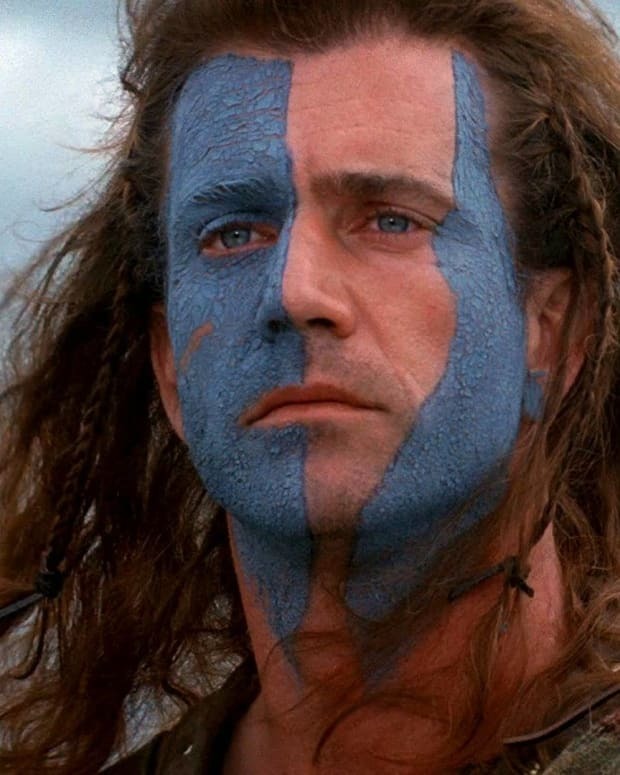 Can you believe it's been two decades since the release of 'Braveheart'? In honor of this milestone, we decided to get medieval on you and share our favorite quotes from the five-time Academy Award-winning film. It's been 21 years since 'Romy and Michele's High School Reunion' showed us a new level of dumb and fun. Check out some of the comedy's funniest quotes! Garry Marshall's rom-com about a prostitute who captures the heart of a rich business man hits a big milestone this month, and we picked out some of the best lines from the flick! 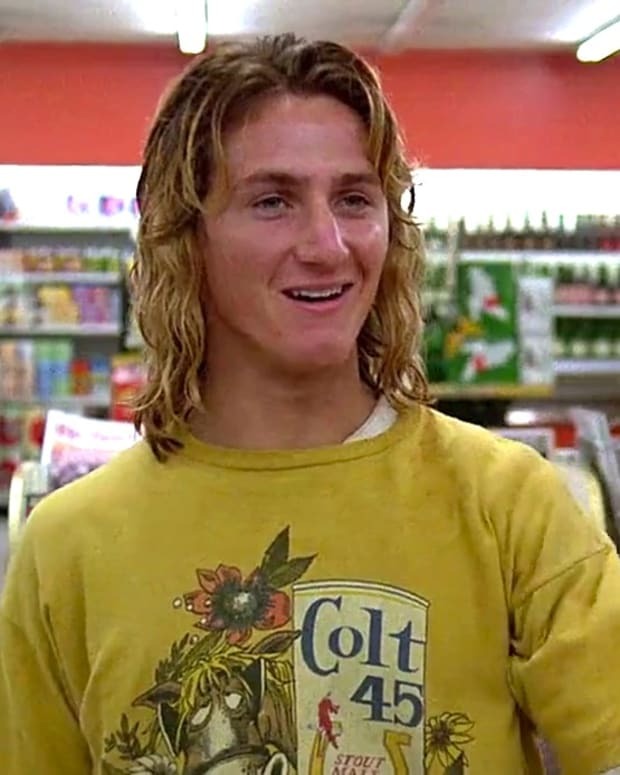 The coming-of-age comedy turns 35 this week. Check out some of the film's most hilarious quotes. Are you ready for some footbaaall?! We break down our favorite Super Bowl halftime shows in recent memory. 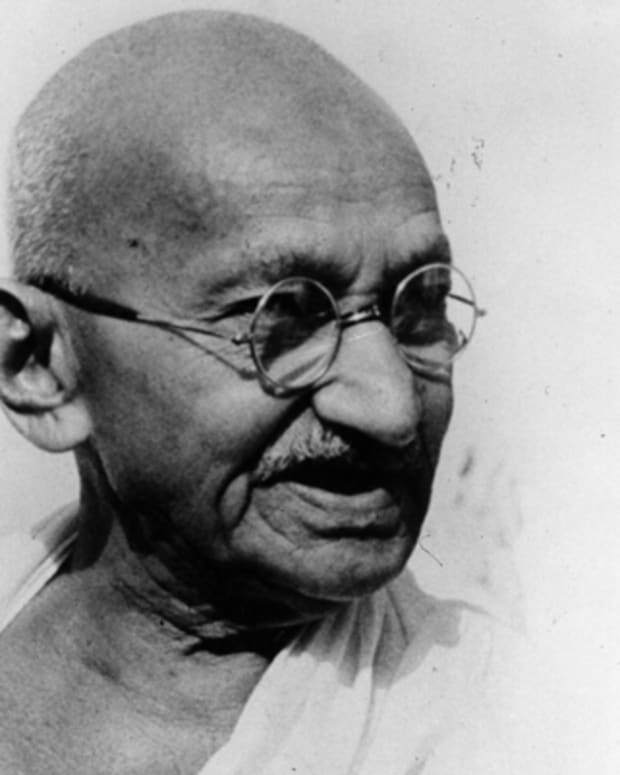 To celebrate what would have been Gandhi's 148th birthday on October 2nd, we celebrate the man who has inspired millions to follow his example and shake the world in a gentle way.